Are essential oils safe for pregnancy? Yes and no. 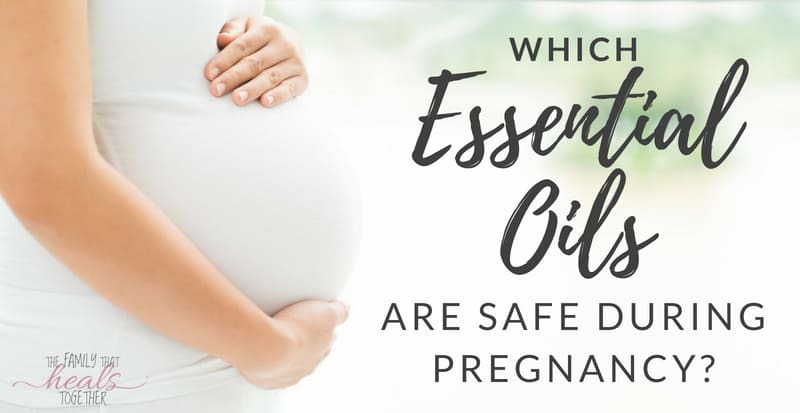 In this blog post, Reahgan explains which essential oils are safe for an expecting mother to use and which are best saved for labor. Essential oil enthusiasts frequently debate the safety of essential oil use during pregnancy. 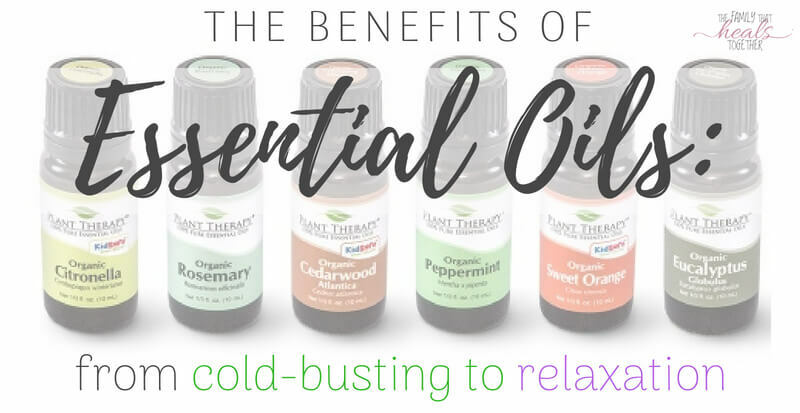 While essential oils can resolve a variety of pregnancy complaints, they can also cross the placenta and make their way to baby. That said, no one has ever reported on the adverse outcomes or effects of properly used essential oils during pregnancy. What essential oils can you use when pregnant? 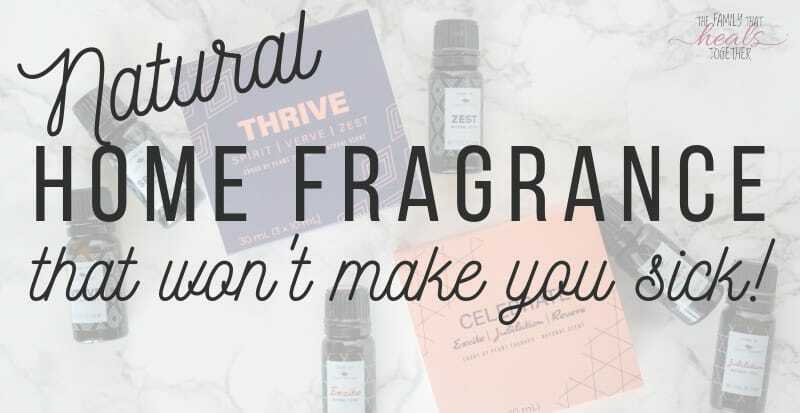 Pregnancy may feel like a time of restrictions, limitations, and cautions on what you should and should not be doing – including which essential oils to use. But as it turns out, there are more essential oils safe for pregnancy than those that are not. While this is not an exhaustive list, it gives a good starting point for the use of essential oils during pregnancy. You can find our favorite high quality essential oils here. Can you use peppermint essential oil while pregnant? The use of peppermint essential oil during pregnancy is somewhat controversial. While not specifically mentioned in the above list, some sources consider peppermint essential oil as a safe oil to use during pregnancy. Since it is a stronger oil, be sure to dilute it. More conservative sources say to avoid it during pregnancy entirely. If you have other young children in the home, peppermint essential oil is not safe to use around children under the age of three, and some sources say not under the age of six. And if you choose to use peppermint essential oil during your pregnancy, a personal diffuser would be your best option to avoid exposing young children to the oil. Why use peppermint essential oil at all? It can relieve headaches and nausea that often accompany pregnancy. Get our favorite organic peppermint essential oil here. Is eucalyptus essential oil safe for pregnancy? As noted above, eucalyptus is safe to use during pregnancy. It is particularly known for easing both sinus and respiratory congestion. As with peppermint, exercise caution when using eucalyptus essential oil around young children in the home. And avoid using around children under the age of at least three and possibly six, depending on your sources. If there are young children present in the home, consider using a personal diffuser. What about lavender during pregnancy? Lavender is quite possibly one of the most gentle and mild of essential oils. Safe for use during pregnancy and around young children, it can help with relaxation, sleep, and the minor pains associated with pregnancy. Some folks suggest that lavender can stimulate the uterus, making it unsafe for pregnancy. But look at the actual research and you’ll find a misinterpretation of historical data. There is no evidence that lavender acts as a uterine stimulant, even in high doses. We love this organic lavender essential oil. Is it safe to use tea tree oil while pregnant? Tea tree essential oil is another safe option for use during pregnancy. It has good anti-microbial properties which can make it helpful for addressing the common cold and flu. As an anti-fungal, tea tree can also help resolve thrush and yeast issues, which can pop up more frequently during pregnancy. Acne may also benefit from a little tea tree oil. Grab organic tea tree essential oil here. Is frankincense safe to use while pregnant? One of my personal favorites, frankincense is safe to use during pregnancy and is so very useful. Frankincense gently bolsters the immune system, promotes relaxation, improves sleep, and supports skin health. 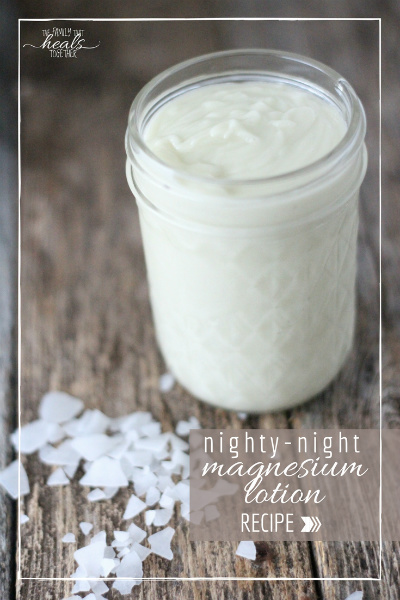 It can be used in belly or body butters to prevent or reduce the risk of stretch marks. Beyond that, as a grounding oil, frankincense gives emotional support during pregnancy. As mentioned earlier, some essential oils are NOT safe for use during pregnancy. While few in number, it helps to know which essential oils threaten the safety of a mother and her baby. While not an exhaustive list, this gives a good idea of which oils to avoid during pregnancy. Often these are strong, hot oils that should be used with caution at any time, but especially during pregnancy. Essential oils promote health and balance in the body. 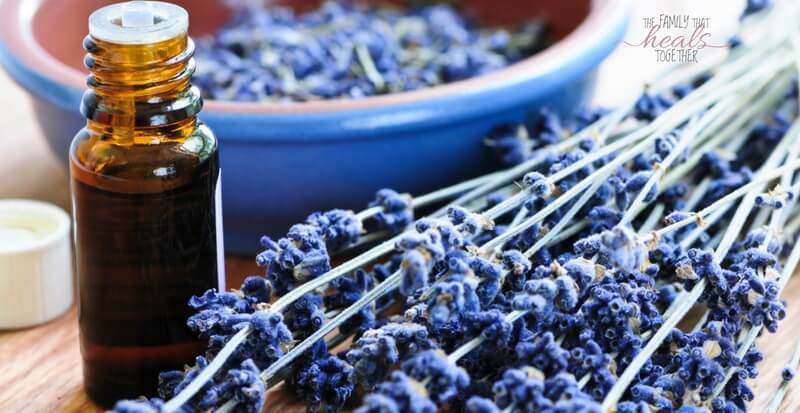 In the context of fertility and pregnancy, essential oils can help balance hormones, heal old wounds (emotional and physical), and ease stress. 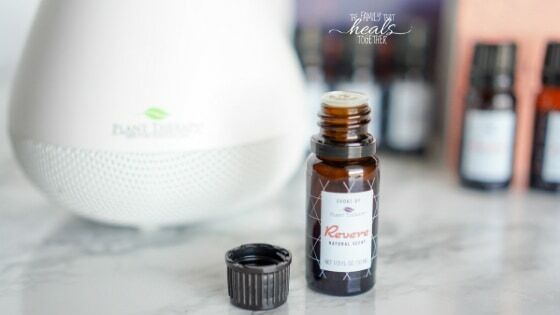 Our favorite safe ways to use essential oils for pregnancy are using them diluted in roller bottles like this, using personal inhalers like this, diffusing into the air of your home or on the go, or using diffuser jewelry. Each of these options allows you to create your own blend according to your needs. 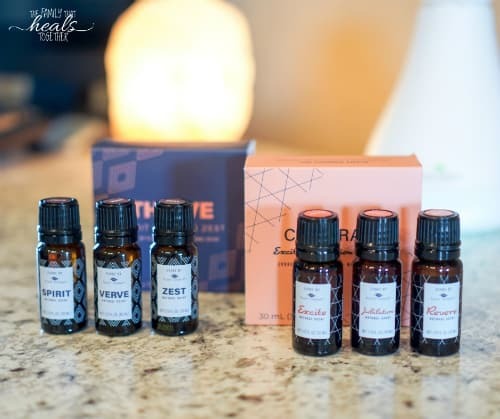 See some ideas below and check out our favorite high quality essential oils here to start creating the perfect blends. Your fertility journey may require individualized testing and support. But there are many ways to use essential oils to enhance fertility. Frankincense, geranium, cypress, and Roman chamomile essential oils are good for balancing hormones and particularly helpful when paired with acupressure and reflexology points. Basil, geranium, and rosemary are known to support ovary health. However, basil and rosemary are not safe for pregnancy. Frankincense, geranium, lemon, tea tree, myrrh, and sweet orange essential oils support uterine health. Citrus oils ease liver stagnation, which can have an impact on fertility. Almost every new mother experiences nausea and morning sickness in early pregnancy. Some feel nauseous throughout their entire pregnancy. Lavender, ginger, peppermint, and lemon essential oils relieve symptoms of morning sickness and nausea. 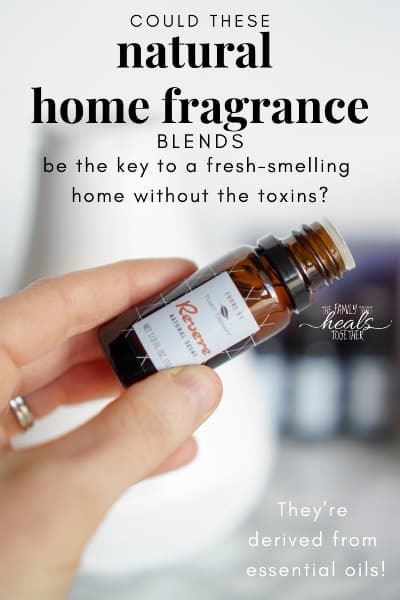 You can diffuse them in your home or keep a personal diffuser with you when out and about. 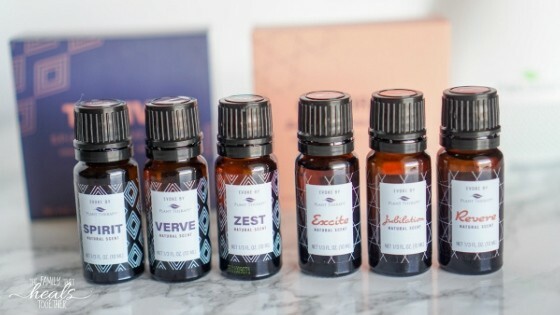 Using essential oils to help prompt the beginning of labor may you help avoid unwanted interventions or make other induction methods more effective. Note: Many of the essential oils used to induce labor are not safe for use during pregnancy. For example, clary sage essential oil stimulates uterine contractions. Whereas jasmine essential oil both stimulates contractions and helps with pain management. Rose essential oil can relax connective tissue, which helps with the expanding and opening of the pelvis to allow baby to pass, while geranium and lavender will help keep a mother calm during the labor. Whether spontaneous or induced, essential oils can support a smooth delivery. As mentioned above, clary sage stimulates contractions and can help you move through resting labor. It also relieves muscle tension. But start slowly with this one, as too much can cause strong contractions. Sweet orange essential oil has an energizing effect while ylang ylang uplifts and promotes positivity. Peppermint can ease nausea during labor. But because it can affect milk supply, take care not to use it too close to delivery. Likewise, frankincense acts as an analgesic and helps with pain management, both on the abdomen and the perineum. Geranium can be used on the abdomen following delivery to help tone and contract the uterus to expel the placenta and prevent excessive postpartum bleeding. If you would like to use homeopathy during labor, essential oils may antidote homeopathy – or neutralize the effects. 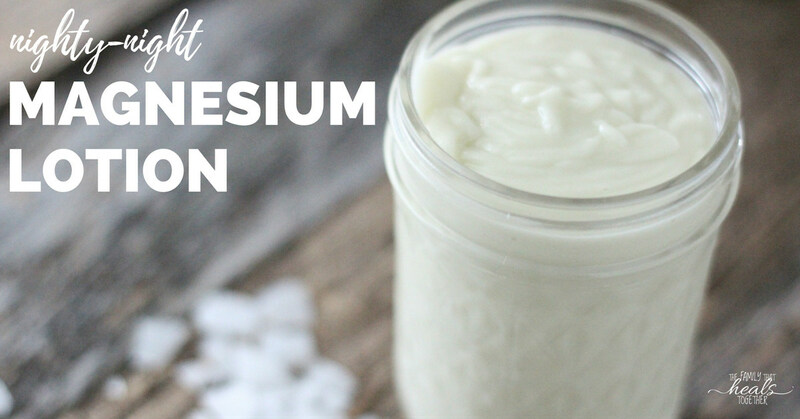 So you may want to stick with one natural remedy. When deciding whether to use essential oils topically or aromatically during labor, keep in mind that once baby is out, the scent of essential oils may be overpowering and interfere with the cues associated with early breastfeeding. If this is a concern, make sure to use oils in a diffuser rather than topically. And when using essential oils topically, do so early during labor, rather than later. What do you think? Are essential oils safe for pregnancy? Share in the comments!